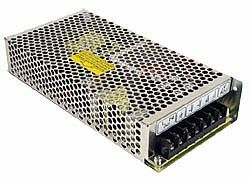 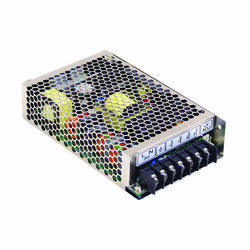 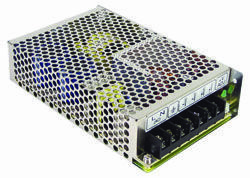 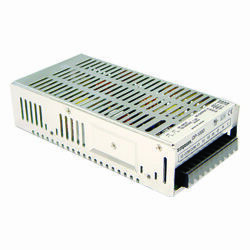 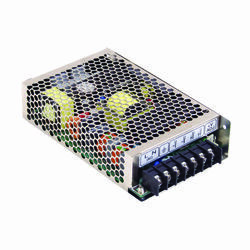 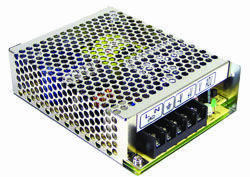 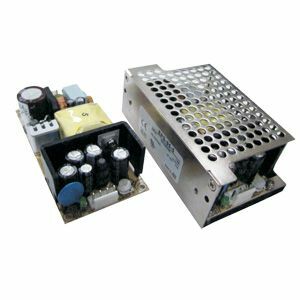 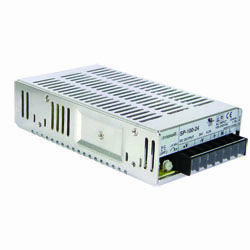 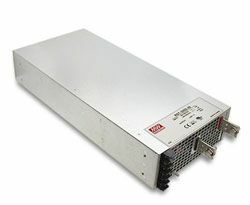 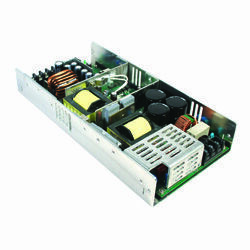 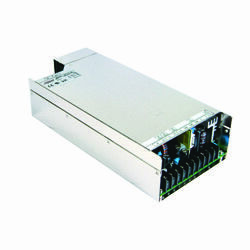 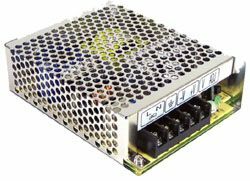 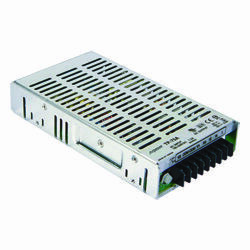 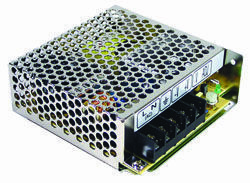 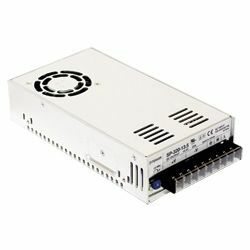 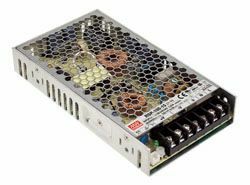 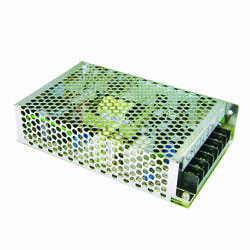 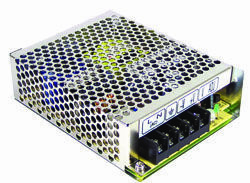 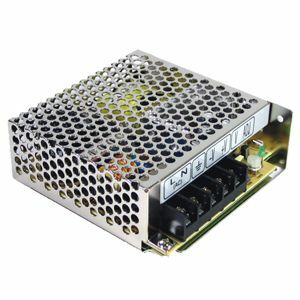 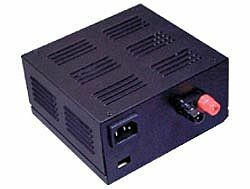 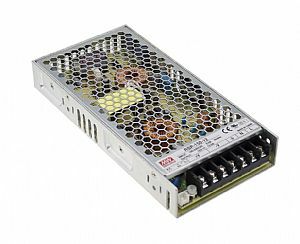 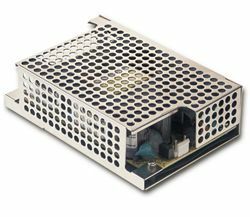 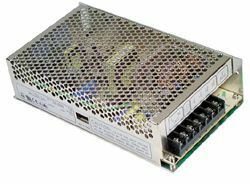 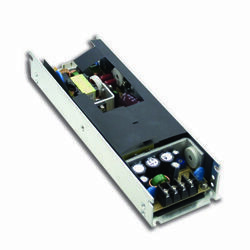 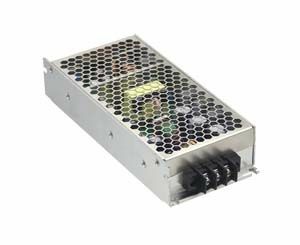 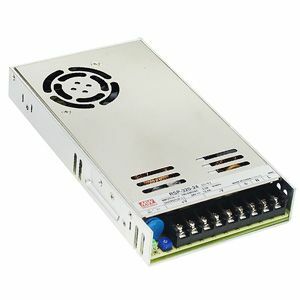 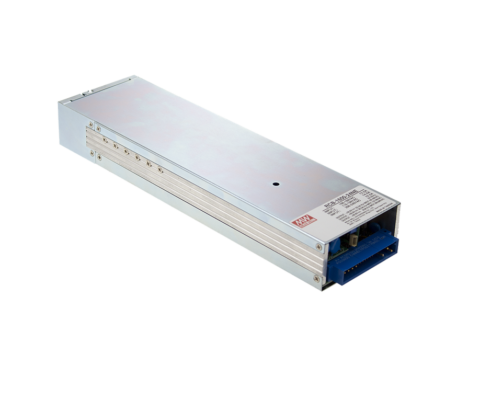 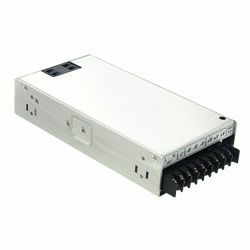 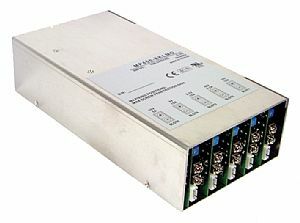 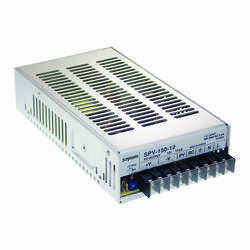 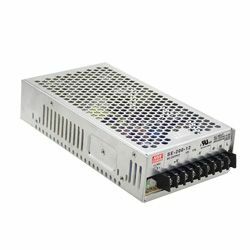 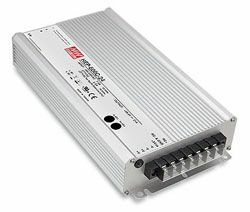 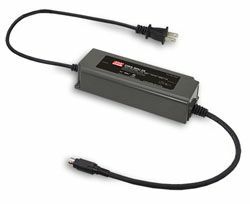 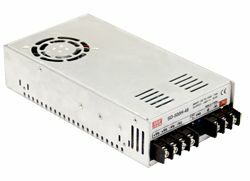 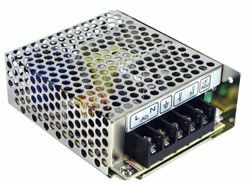 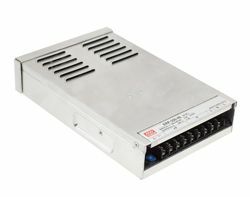 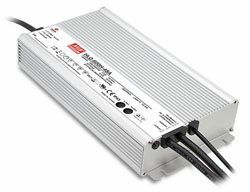 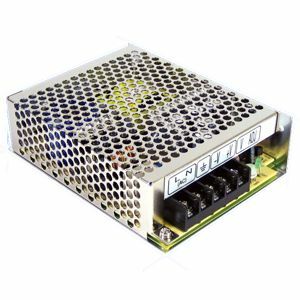 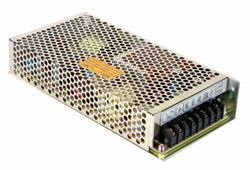 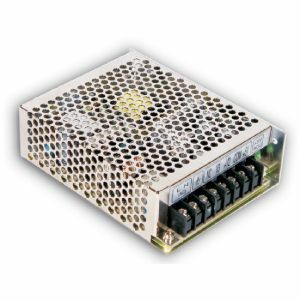 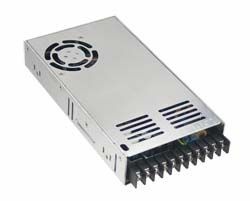 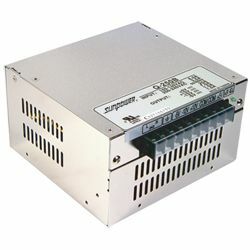 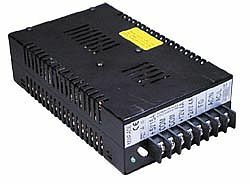 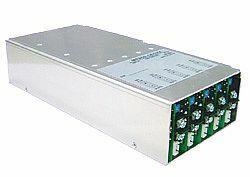 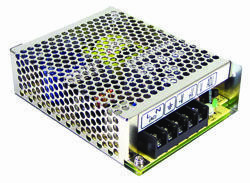 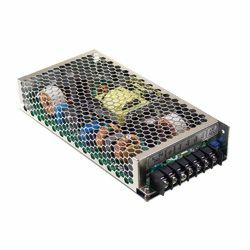 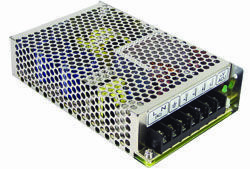 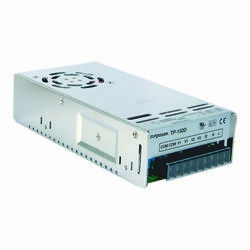 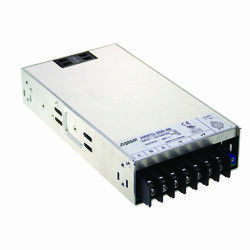 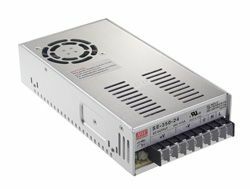 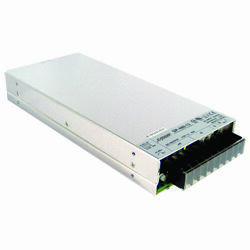 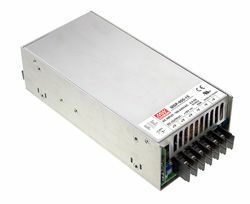 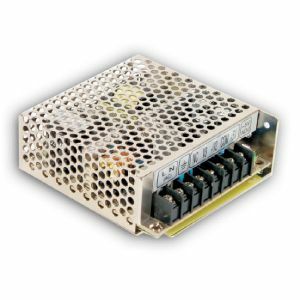 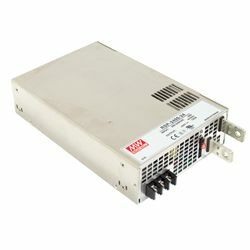 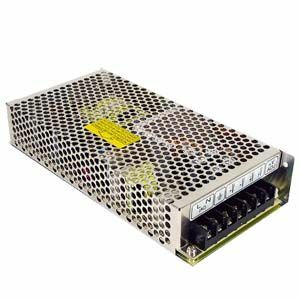 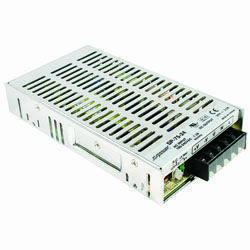 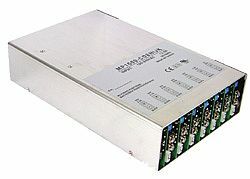 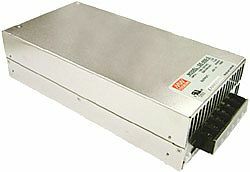 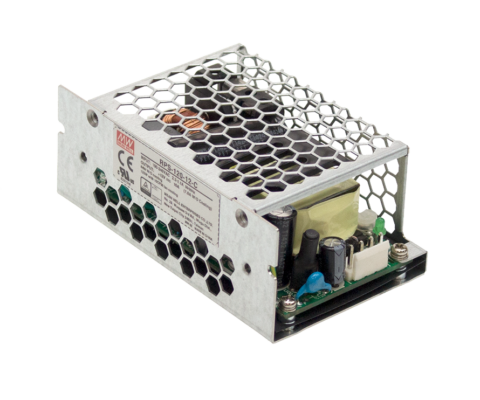 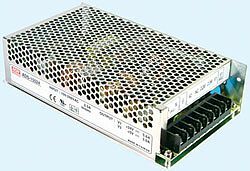 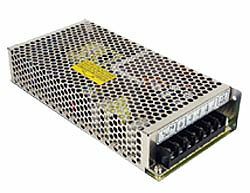 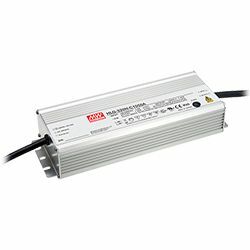 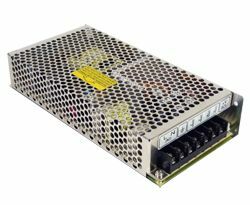 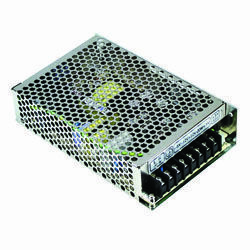 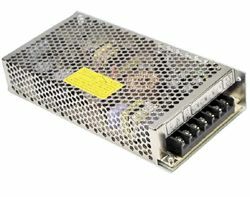 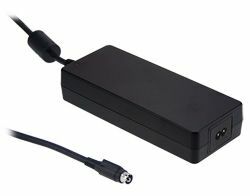 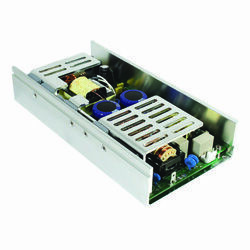 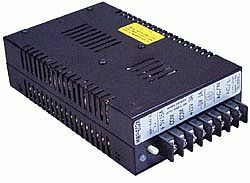 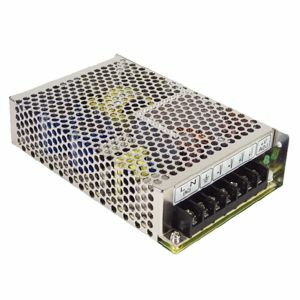 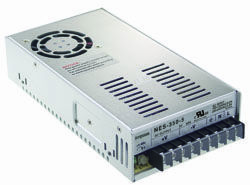 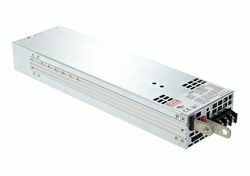 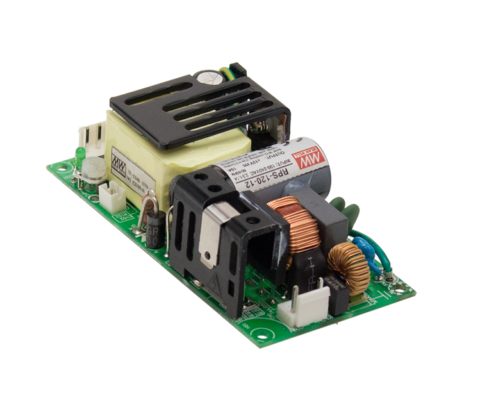 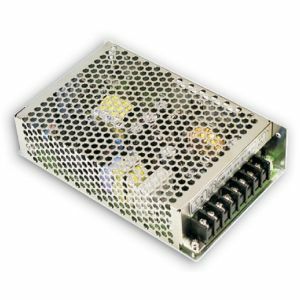 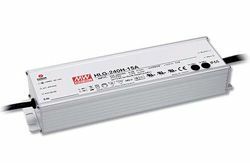 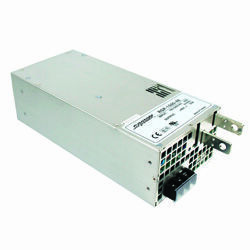 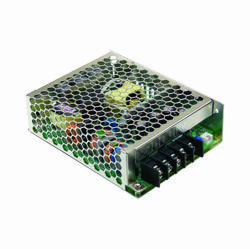 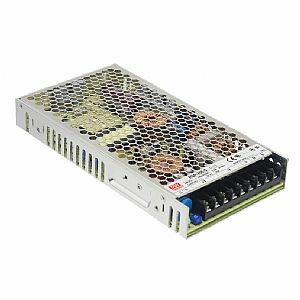 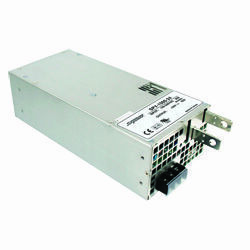 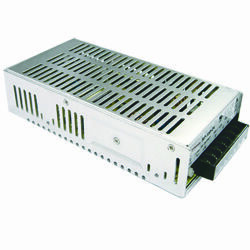 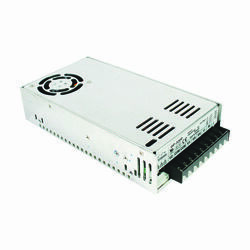 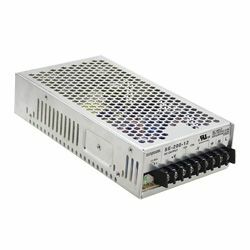 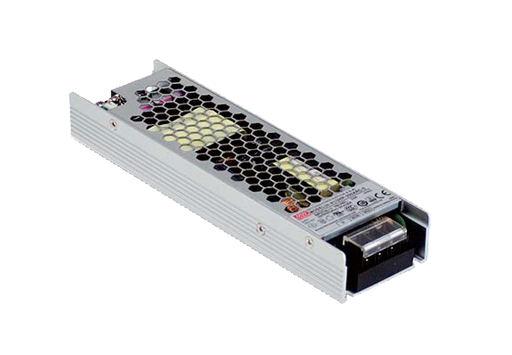 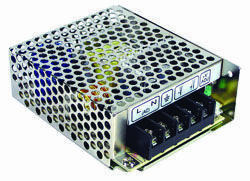 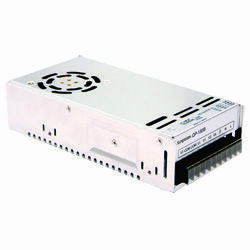 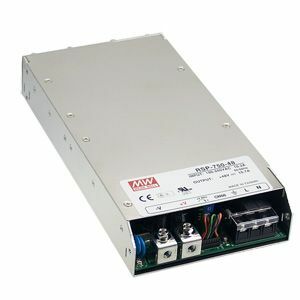 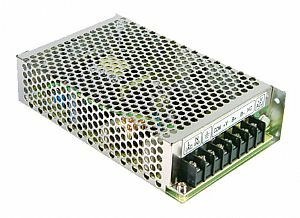 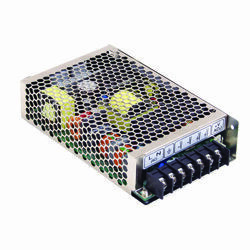 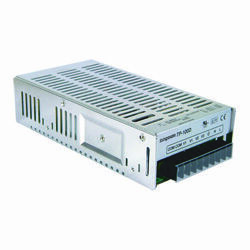 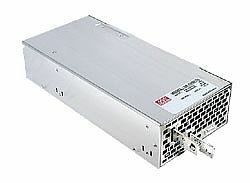 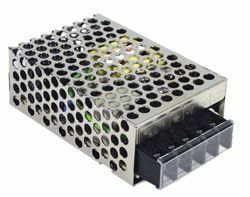 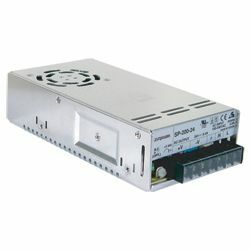 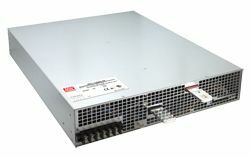 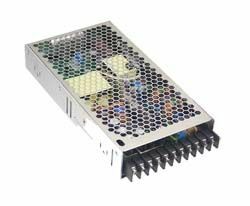 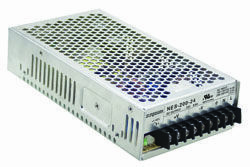 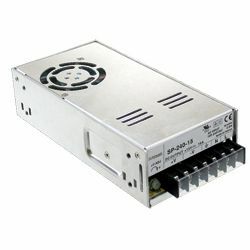 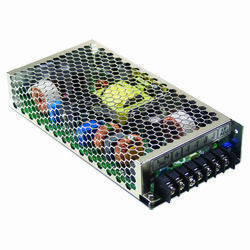 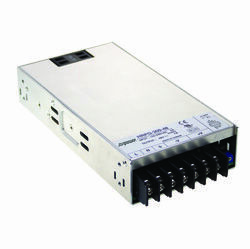 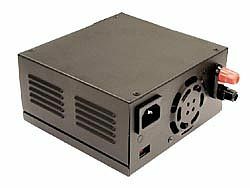 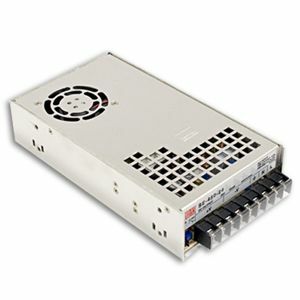 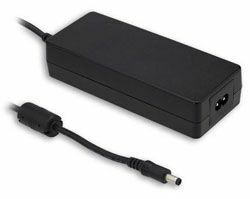 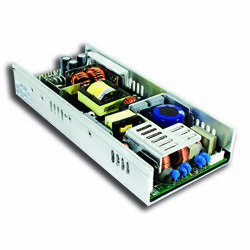 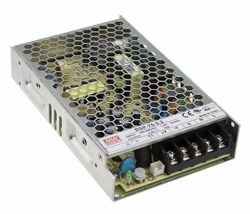 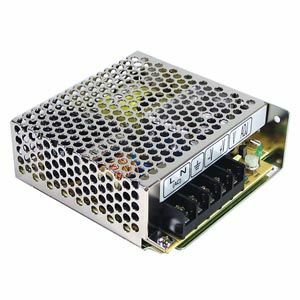 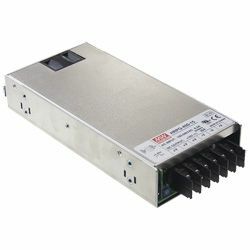 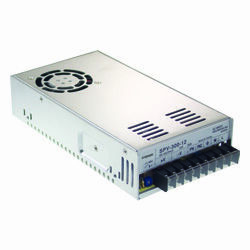 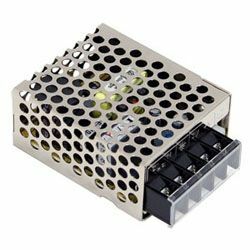 The UHP-200 series is a 200W single output slim power supply with a 26mm low profile design and an input range of 90 ~ 264VAC providing an output voltage line 3.3V – 48V. 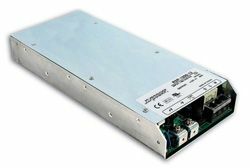 The UHP-200 series is a 200W single output slim power supply with a 26mm low profile design and an input range of 90 ~ 264VAC providing an output voltage line 3.3V – 48V. 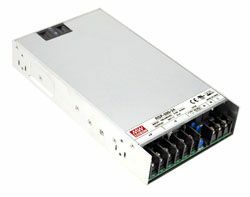 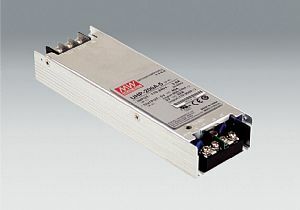 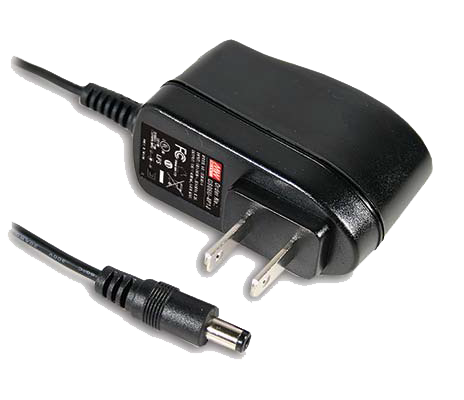 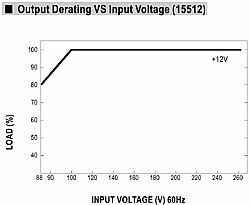 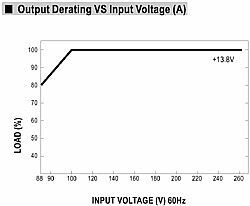 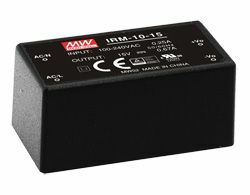 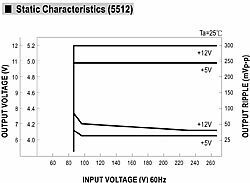 The UHP-200-R variations include a Built-in DC OK active signal and redundant function. 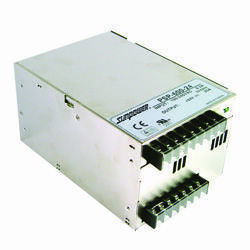 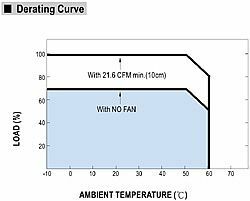 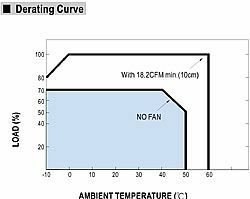 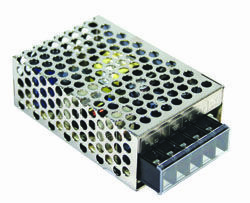 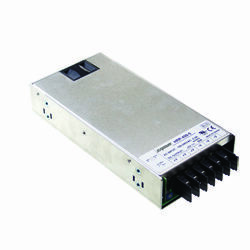 The UHP-200 series has an efficiency of up to 94% and operate from -30°C ~ 70°C under air convection without a fan. 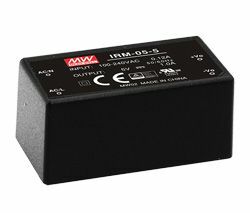 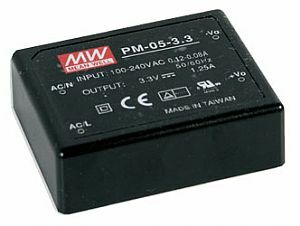 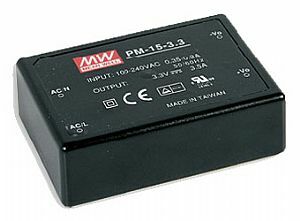 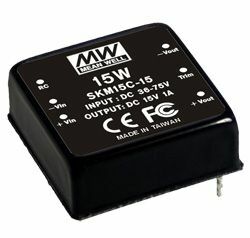 Included in this series is a protection function and 5G anti-vibration capabilities.